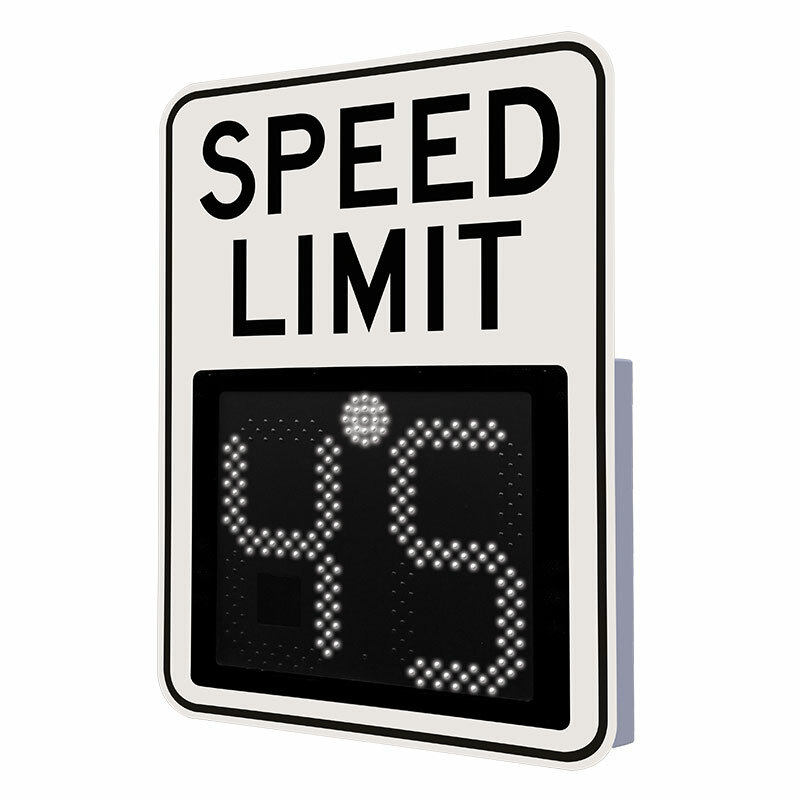 The Traffic Logix SafePace 550 variable speed limit sign allows you to display speed limits based on work or school zone scheduling. Using highly vis­ible LEDs, the competitively priced SafePace 550 ensures that motorists are aware when the speed limit has changed. With the flexibility needed for safe school and work zones, the SafePace 550 lets you program speed limits by the time of day or week. Offering outstanding features and superior functionality, the SafePace 550 is there to help protect your roads.